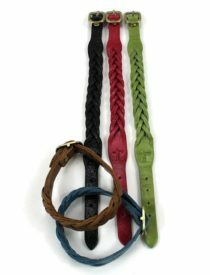 Receive a FREE leather bracelet ($22.00 value) with your purchase of $100 or more of Hobo bags or wallets. While supplies last. Looking for a professional tote, wallet, cross-body, or clutch? Find the area’s largest selection of genuine leather Hobo products in Wit’s End’s Fashion Department! BonnBon Silver Letter Necklace For Just $20!